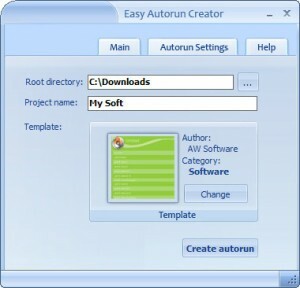 AutoRun Builders A list downloads. 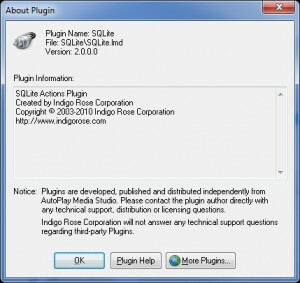 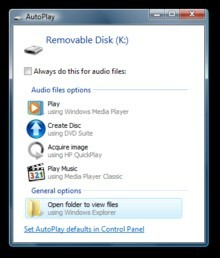 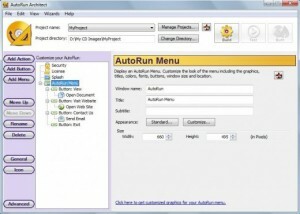 Use this software when you want to easily create autoruns and get total control! 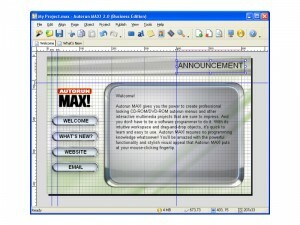 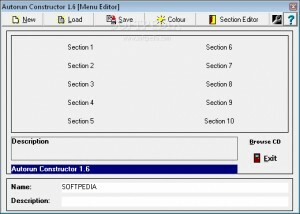 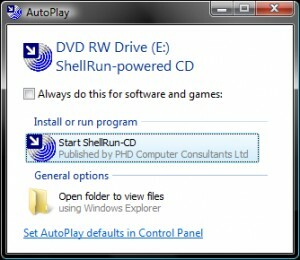 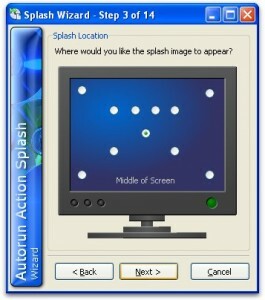 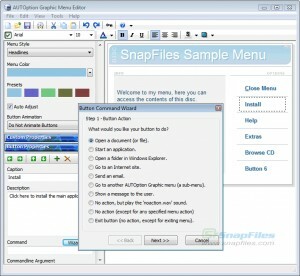 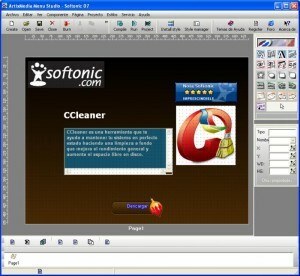 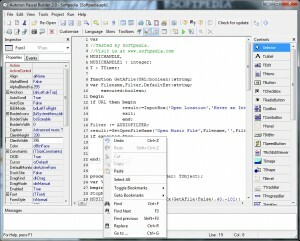 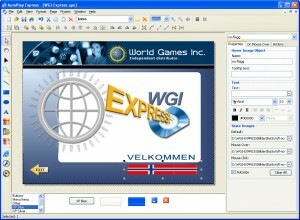 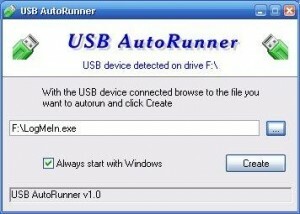 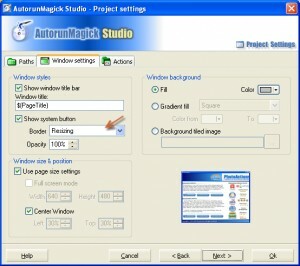 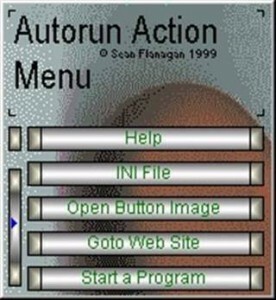 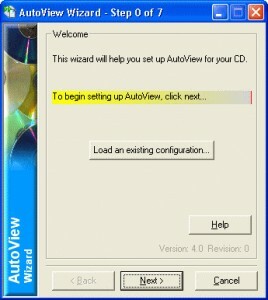 Autorun Constructor is an application designed for creating Autorun programs. 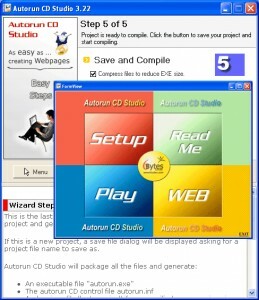 Create a descriptive README.TXT file that describes your CD.